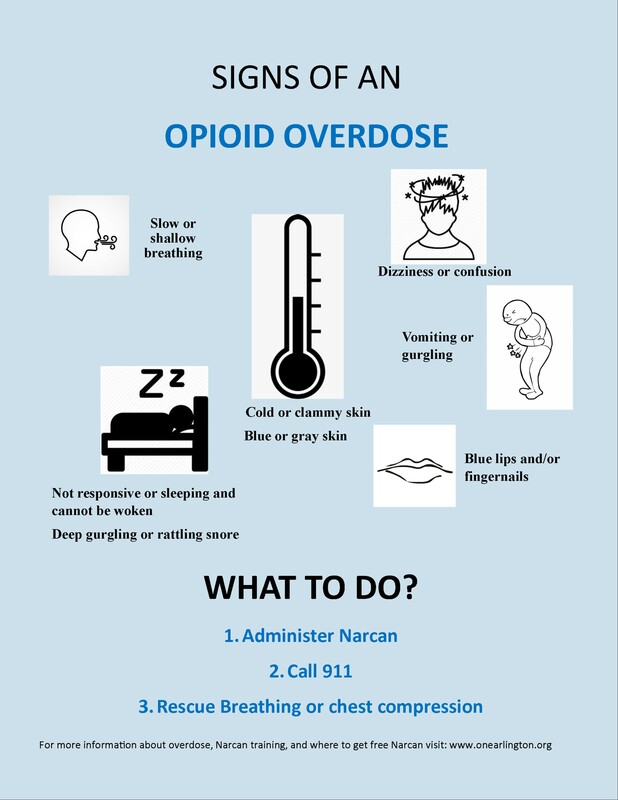 Below are signs of opioid use. You can find more here. Learn more about the signs of an overdose and what to do. Addiction is a primary, chronic disease of the brain’s reward, motivation, memory, and related circuitry. Dysfunction in these circuits leads to characteristics biological, psychological, social, and spiritual manifestations. This is reflected in an individuals pathologically pursuing reward and/or relief by substance use and other behaviors.